Memes are easy to consume (No need to watch a whole video). They get shared a lot, because they trigger the quick action impulse. "Mighty Memes is clearly a powerful tool to share valuable content across a range of platforms. It is flexible and easy to use. I will use it to create viral content to uplift and inspire others to live more effectively thereby attracting better outcomes for themselves and the world at large. Can't wait to get access!" 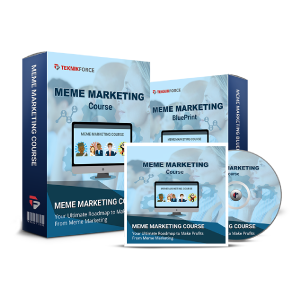 "Mighty Memes will enable me to boost sales through a totally white hat way to boost Facebook traffic and grow my fan pages. Powerful yet simple to use, I can't think of a better way to generic viral traffic and grow my online business presence. I can't wait to put it to use." "I have several Cyril Jeet products and I'm never disappointed. Everyone is saying that memes are one of the best ways to go viral on social media right now and Mighty Memes looks like it's going to save a lot of time and headache when it comes to creating and publishing memes."